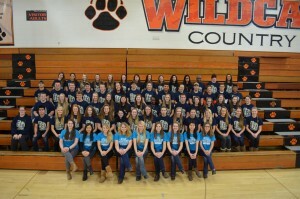 The Verona FFA Chapter is taking a stand against the water epidemic and ask you to help them to their goal. We hope to make this an annual event and would love to meet our goal in our first year out of the gates. Please help us accomplish our goal and make a difference across the world. 06/07/17 Maria Paulus $20.88 Luv you sweetie! Great cause!